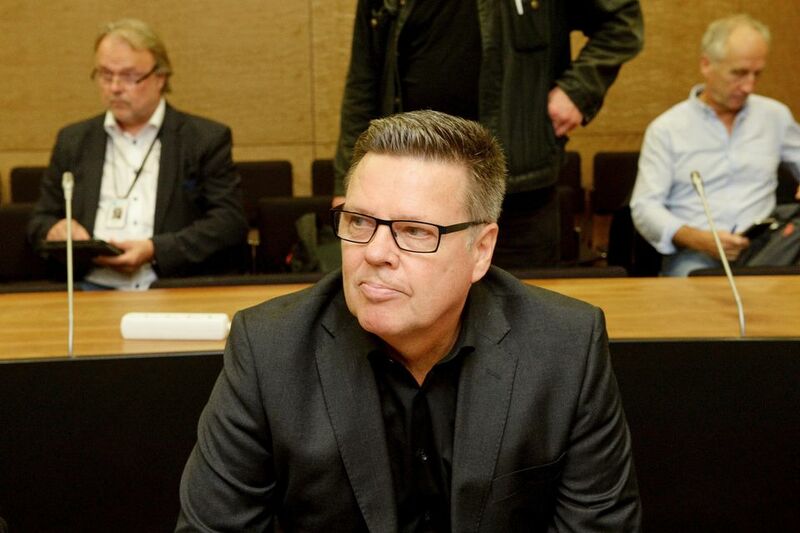 Former Helsinki drug squad chief Jari Aarnio appeared in the Helsinki Appeal Court Thursday in a bid to overturn a 10-year prison sentence he received for a raft of official misconduct, drug trafficking and related charges. Aarnio has consistently denied all of the charges brought against him since his pre-trial arrest in 2013. The Helsinki Appeal Court began hearing the case of convicted former Helsinki drug squad chief Jari Aarnio on Thursday. Last December the lower court convicted the previously-celebrated Helsinki drug unit chief on six charges of aggravated drug offences as well as 16 other crimes and sentenced him 10 years in prison. Aarnio, who was first remanded in pre-trial custody in 2013, has consistently denied the charges against him. Thursday’s case will begin by reviewing Aarnio’s conviction on official misconduct charges, specifically his alleged sexual relationship with a prostitute known as "Saara". The lower court found that Aarnio had had sexual relations with the woman during his official duties. Saara said that the pair had been engaging in sexual relations since the end of the 1990s, ending in 2011. Aarnio denied the allegations. 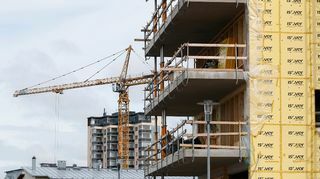 Officials began investigating Aarnio in 2013, after Saara blew the whistle on Aarnio’s actions in a letter to the Interior Ministry. Another part of the appeal hearing turns on the question of whether or not prosecutors were able to prove that Aarnio was the so-called "Pasila man" thought to be the mastermind behind the importation of six barrels of drugs and just over 800 kilograms of hashish into Finland. The court will begin looking at the drug convictions in October. During Thursday’s hearing, Aarnio’s lawyer Riitta Leppiniemi said that phones played a central role in the drug charges. She noted that according to Aarnio’s account, the phones in question were so-called “burner phones” used by drug squad members for maintaining contact with informants. "They were not in any way connected to committing drug crimes," she declared. Leppiniemi said that Aarnio’s defence would attempt to better shed light on the work of the drug unit and explain how officers dealt with informants, including outside of working hours. "Aarnio demands that the district court sentence be overturned and that the charges against him be dismissed," she added. State prosecutor Mikko Männikö told the court that the activities of the "Pasila man" represented Aarnio’s drug operation. "This is the main issue that we will be looking at during the autumn. The lower court made a sound and reasoned decision. Our primary goal is to convince the appeal court that the district court’s judgment was correct," he noted. The hearings are expected to continue until next Midsummer, with a verdict due in autumn 2018 at the earliest.